Start here! 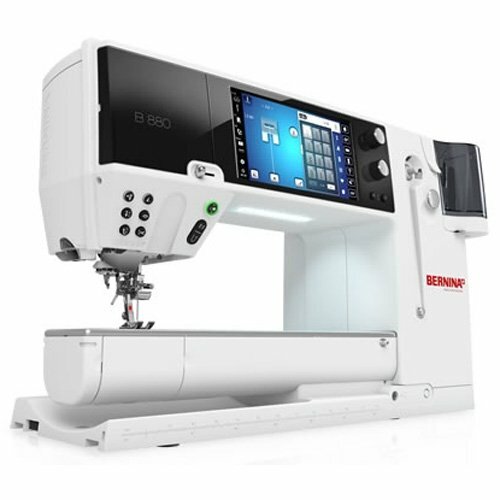 You've got a great new sewing machine, now start learning what you can do with it. These classes are designed to help you get the most for your investment. Learn about stitches, functions, and accessories. You will be ready to tackle projects with added confidence. 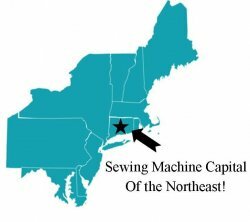 Rather than a sewing class, this is a machine orientation. It's free if you purchased your machine at Close to Home, other inquiries are welcome.